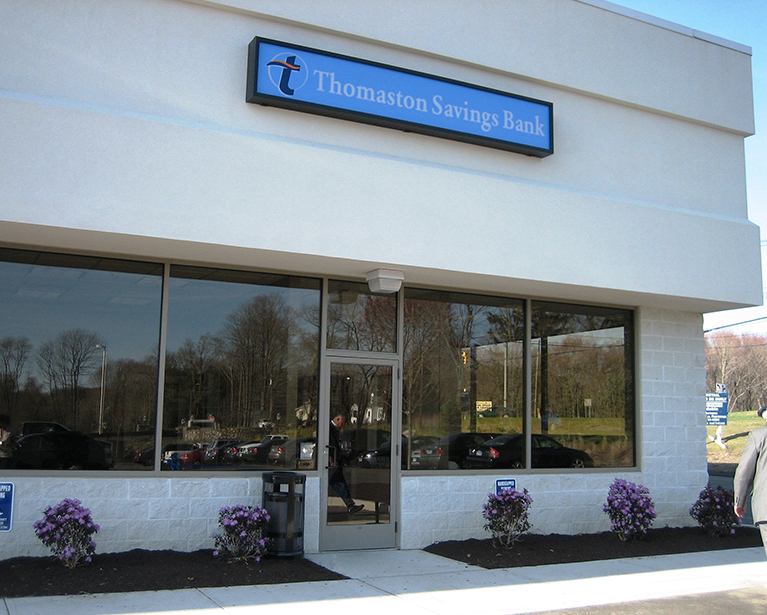 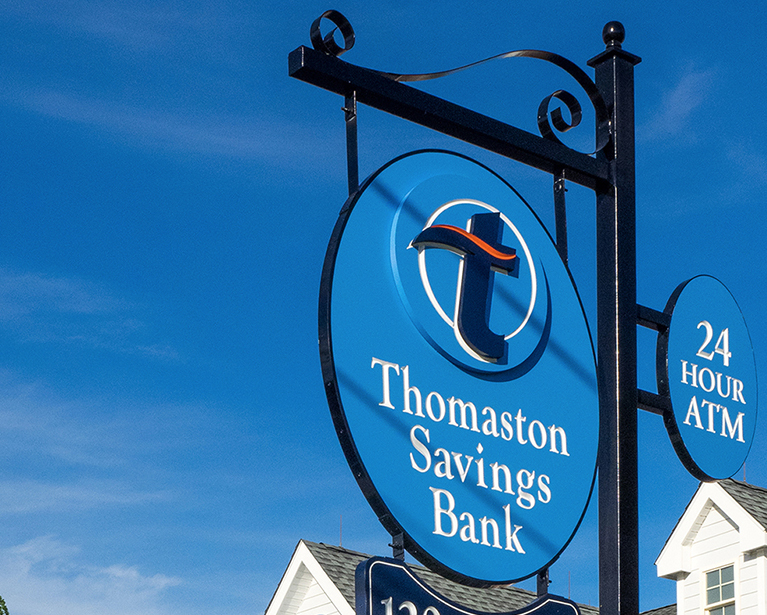 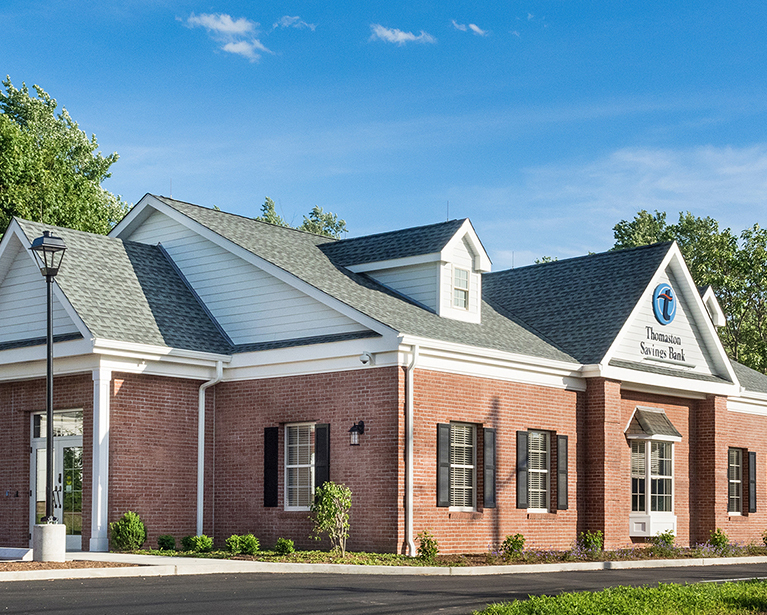 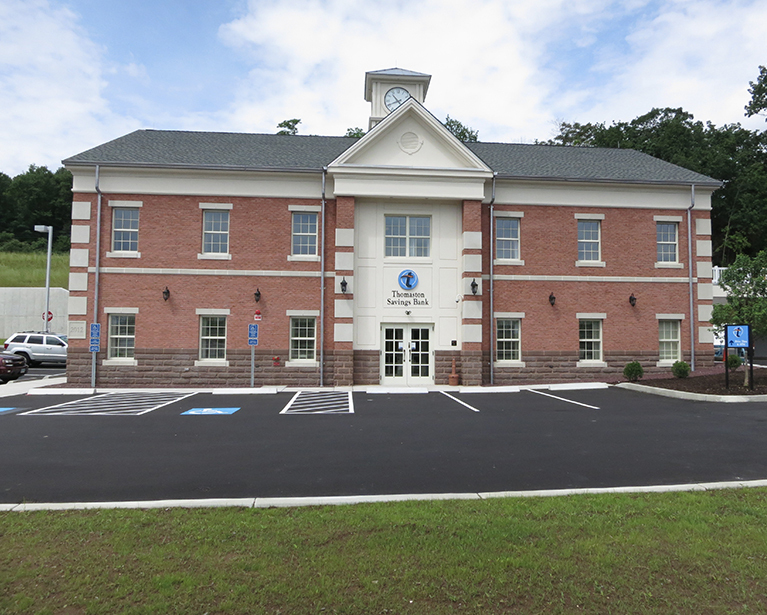 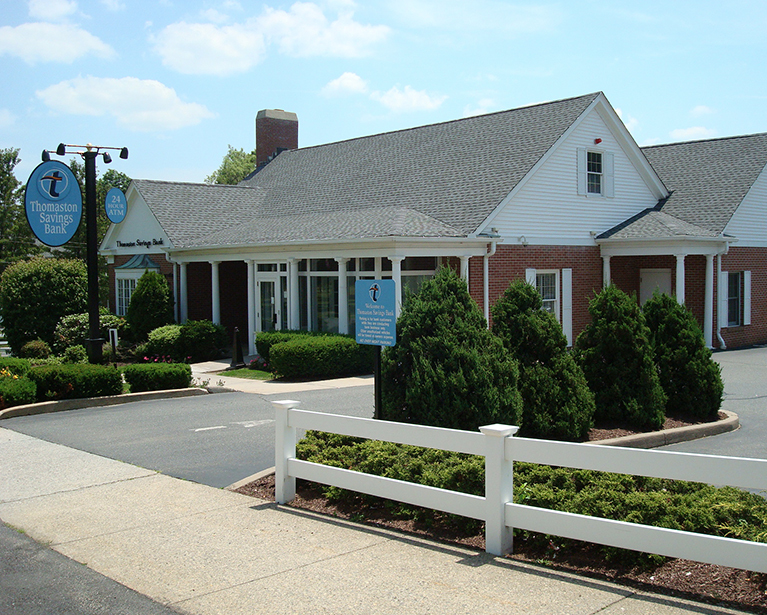 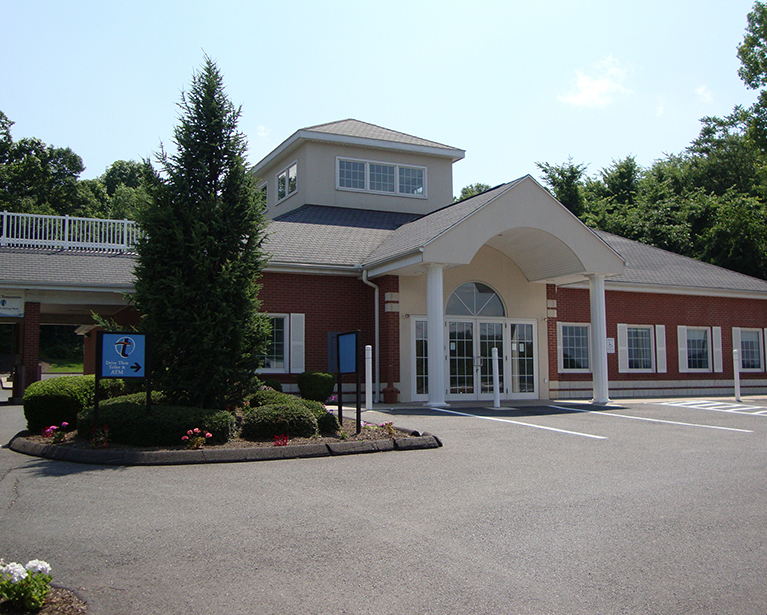 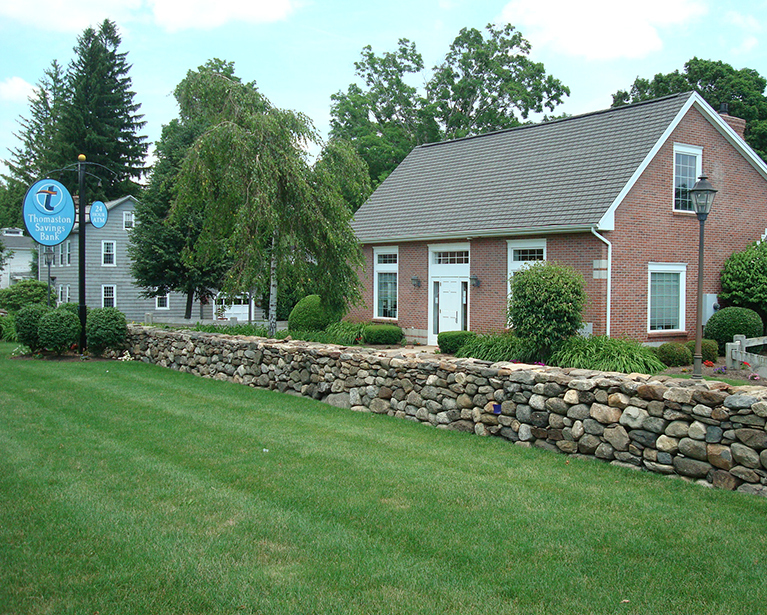 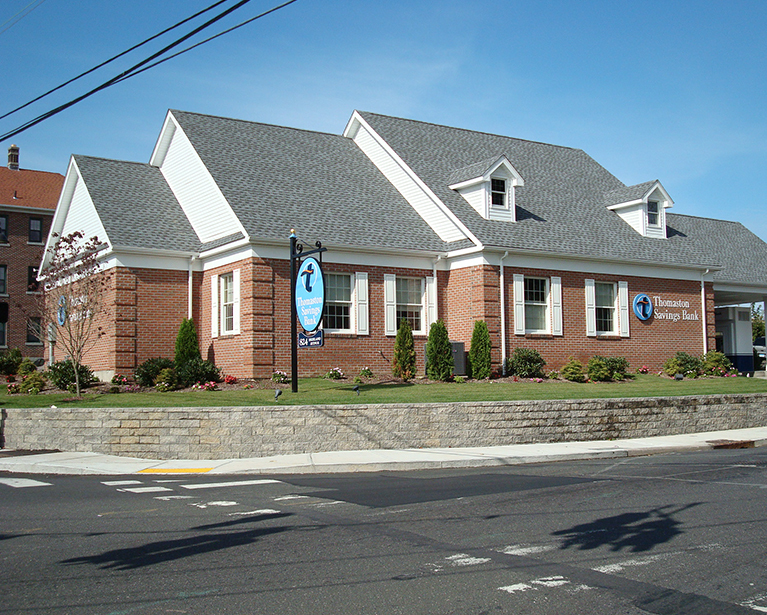 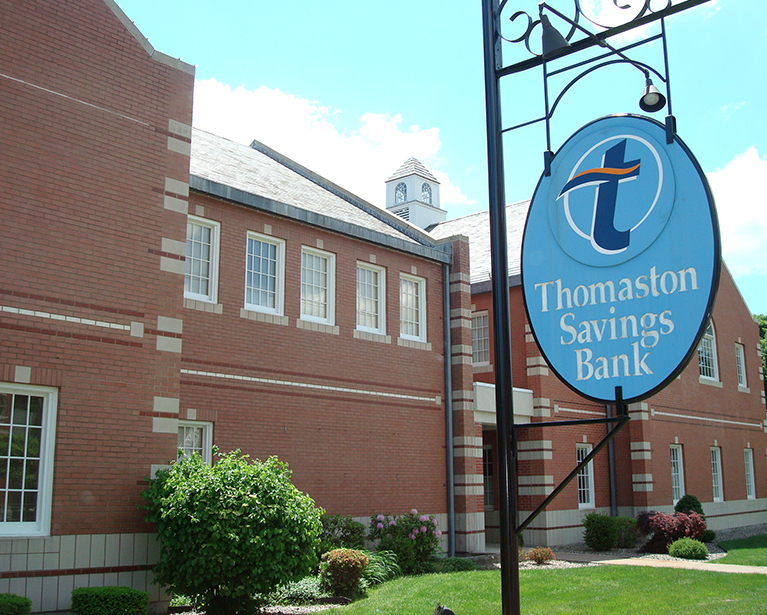 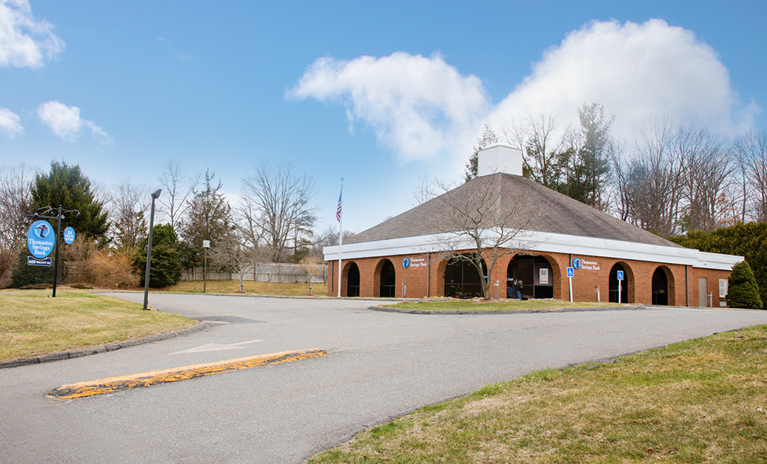 Each Thomaston Savings Bank branch is a full-service center – a “financial help desk” – for the community. 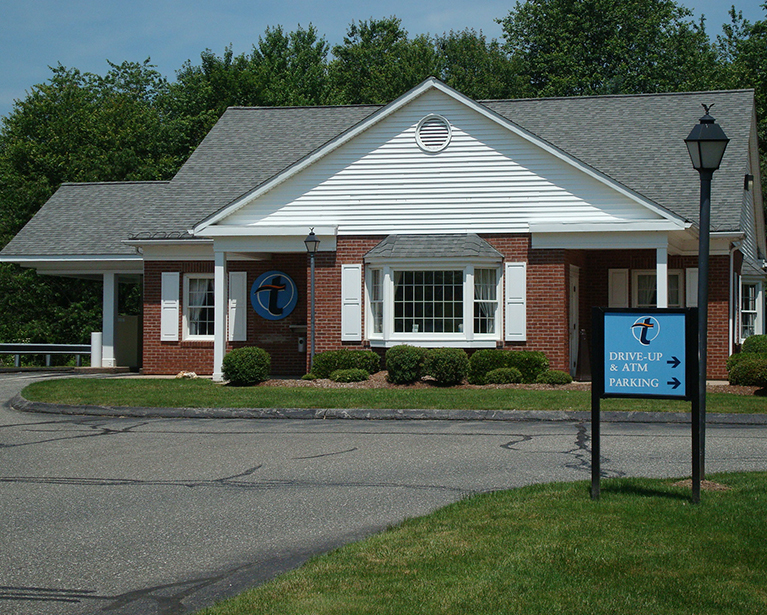 You get staff who know the area. 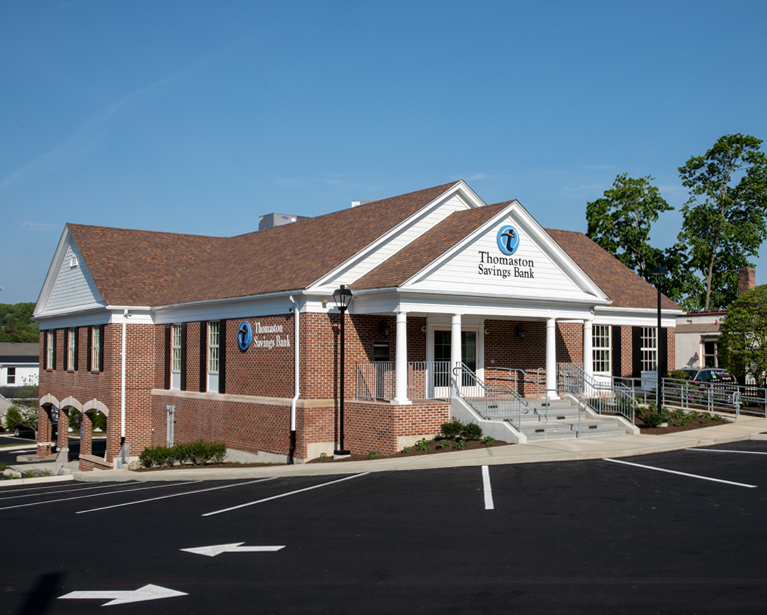 You get stable financial products built for success around here. 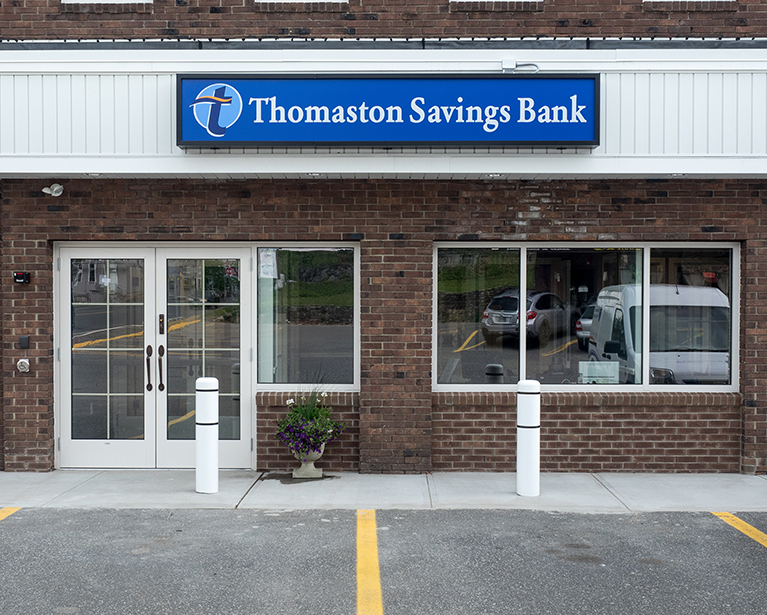 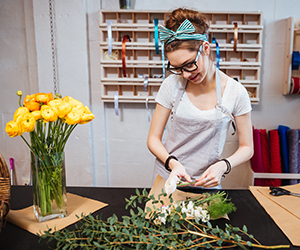 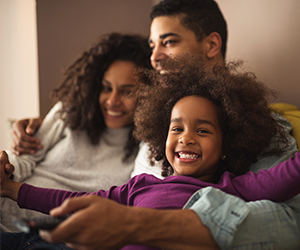 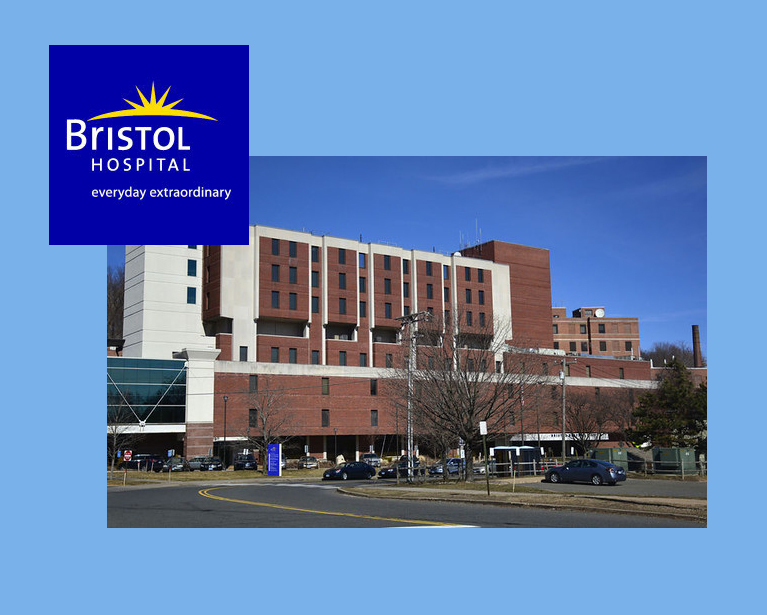 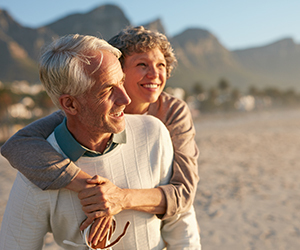 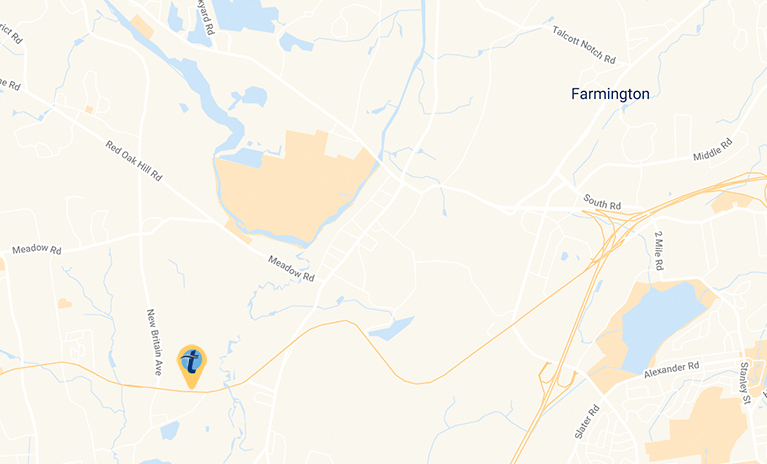 Visit our locations throughout western Connecticut to open your accounts, apply for mortgages and loans with competitive rates, access ATMs and everything else you need to manage your personal and business finances. 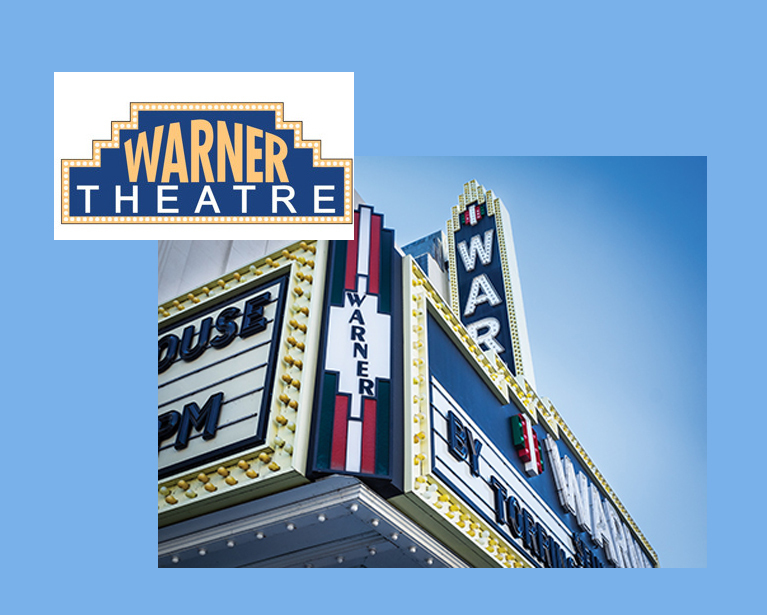 Mon - Tues: 8:30 a.m. - 3 p.m.
Weds: 8:30 a.m. - 4 p.m.
Thurs: 8:30 a.m. - 6 p.m.
Mon - Weds: 8 a.m. - 4 p.m.
Thurs: 8 a.m. - 6 p.m.
Mon - Weds: 8:30 a.m. - 4 p.m.
Mon - Weds: 8 a.m. - 5 p.m.
Mon - Weds: 8:30 a.m. - 3 p.m.
Mon - Weds: 9 a.m. - 3 p.m.
Thurs: 9 a.m. - 6 p.m.
Mon - ​Wed: ​9 a.m. - 3 p.m.
Thurs: ​9 a.m. - 6 p.m.
Fri: ​9 a.m. - 5 p.m.
Mon - Wed: 8:30 a.m. - 4 p.m.
Mon - Tues: 7 a.m. - 4 p.m.
Weds: 7 a.m. - 5 p.m.
Mon - Weds: 9 a.m. - 4 p.m.
Th​is ​ATM is cash dispensing only and does not accept deposits. 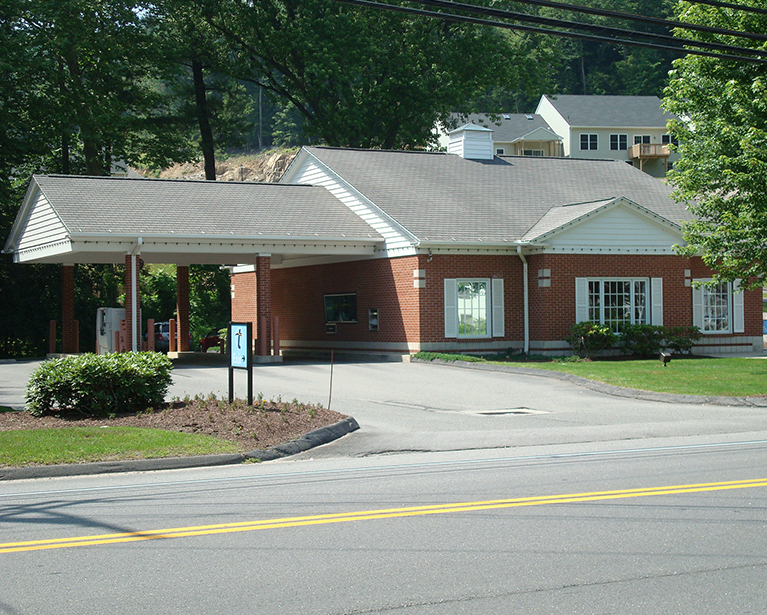 Visit moneypass.com to find a surcharge-free ATM.